"Since our firm's founding in 1971, our Associates have been guided by a fundamental professional commitment." Phillips & Associates encourages the highest standards of professional performance in philanthropic fundraising management, and strives to raise both the standards and expectations for sound financial and organizational planning within the not-for-profit sector. The following highlight accomplishments we are proud to have shared over the years with our clients as a result of that professional commitment, as well as some words from our clients. back over our many years of service to philanthropy, Phillips & Associates is proud of the ways in which we have fulfilled our commitment to clients - a commitment to achieve clearly-articulated financial objectives through thoughtful planning and tailored fundraising approaches. Colleges and universities, both private and public. Secondary and elementary schools, both private and public. 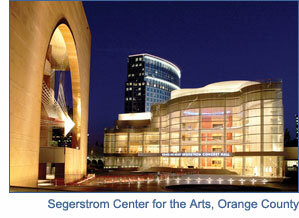 Performing arts centers, orchestras, opera companies, festivals, chorales and repertory companies. 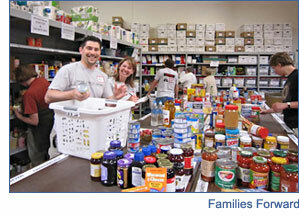 Organizations devoted to youth and human services. Public broadcasting and environmental organizations. Health care and medical research. Museums, zoos, and botanic gardens. 34% of our studies indicated clients were ready to proceed with a campaign, with a specific 'action plan' recommended. 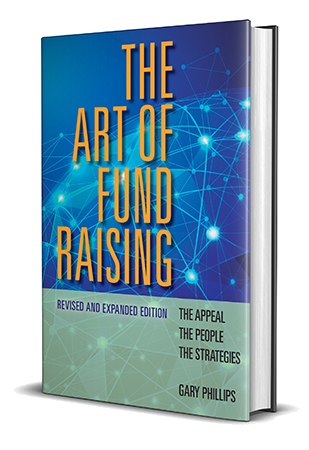 63% of our studies recommended intensive campaign preparation, ranging in duration from 3 months to 18 months, in such key areas as campaign leadership development, organizational restructuring, major donor cultivation, and 'case' statement refinement. 3% or our studies recommended campaign alternatives such as strengthened annual giving, major gift initiatives, estate planned giving and constituency development. announced time period, ranging from 2 to 7 years. 18% of our clients' campaigns reached their dollar goals with required extensions to the announced time period ranging from 1 to 2 years. 3% of our clients' campaigns concluded prior to achieving their announced dollar goals. Over $3.7 billion in cash, confirmed pledges and irrevocable estate planned gifts have been received by our clients in campaign contributions and grant support. 46 governing board and professional staff leadership retreats were planned and facilitated by our firm's Associates over the past 4 years. 53 volunteer and staff seminars were conducted over the past 5 years focusing on such topics as "Techniques of Personal Solicitation," "Developing Governing Board Leadership," "Key Elements of Capital Campaign Planning." 21 keynote addresses and topical presentations have been delivered by our firm's Associates at professional conferences and seminars over the past 6 years. 85% of our client assignments have been within California, Arizona, Hawaii, Oregon, and Washington. We have accepted, and will continue to accept selectively, special client assignments in other areas of the United States.